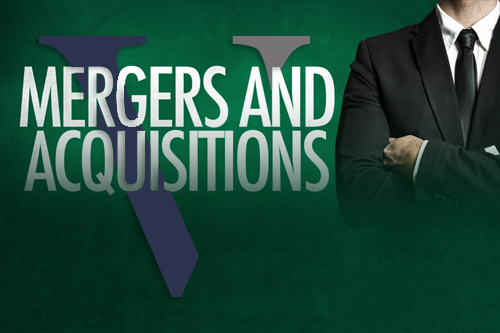 M&A Has Been Booming Since 2014 and Continues to Grow - VERVE Professional Services, Inc.
M&A (Mergers and acquisitions) is one of the issues a client is most likely to contact a consulting firm about. Rather than relying solely on in-house innovation for the next big thing, many are looking to purchase start-ups, merge with major companies, or sell parts of their businesses that no longer fit with their long-term strategy. This is what TMT (Telecommunications, Media and Technology) consultants at VERVE specialize in. As companies strive to adapt to the changing IT environment and solidify market positions, they are increasingly choosing to acquire organizations to enhance their expertise and capitalize on market opportunities. In addition, technology companies are beginning to realize the value behind mergers & acquisitions as ways to meet intense capital requirements. The advancements in technology and cheap finance are driving deal making, especially in the telecoms and technology space where convergence is leading to a plethora of new types of deals. At the same time, there is widespread interest in the role that regulation will play in these combinations. Whether you need help with strategy, implementation, organization, operations, technology, advanced analytics, corporate finance, or mergers & acquisitions VERVE can help you in a variety of different industries. Find out how VERVE can help you make the right decisions.